Why cook one Kush inspired custom when Chef can cook up three? Scroll down to purchase 1, 2, or all 3 pair! 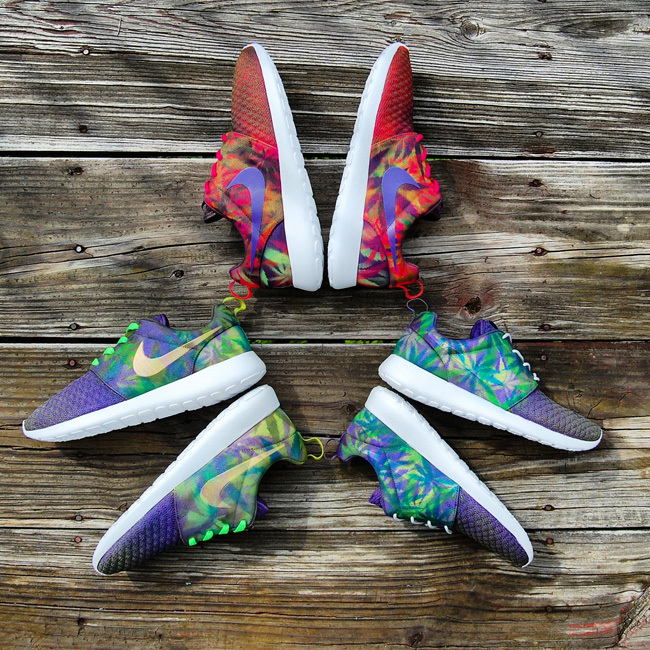 Wait times for Custom Roshe Runs are only 3 to 6 weeks as this is a “Flash Cook” item in the GourmetKickz Kitchen! Each pair is cooked to perfection.